When the weather cools, the days shorten and winter starts to shows its face, then by the fireside thoughts turn to old tales of Ghosts. Here are just a few that have a series of prestigious ghosts still “hanging around”. 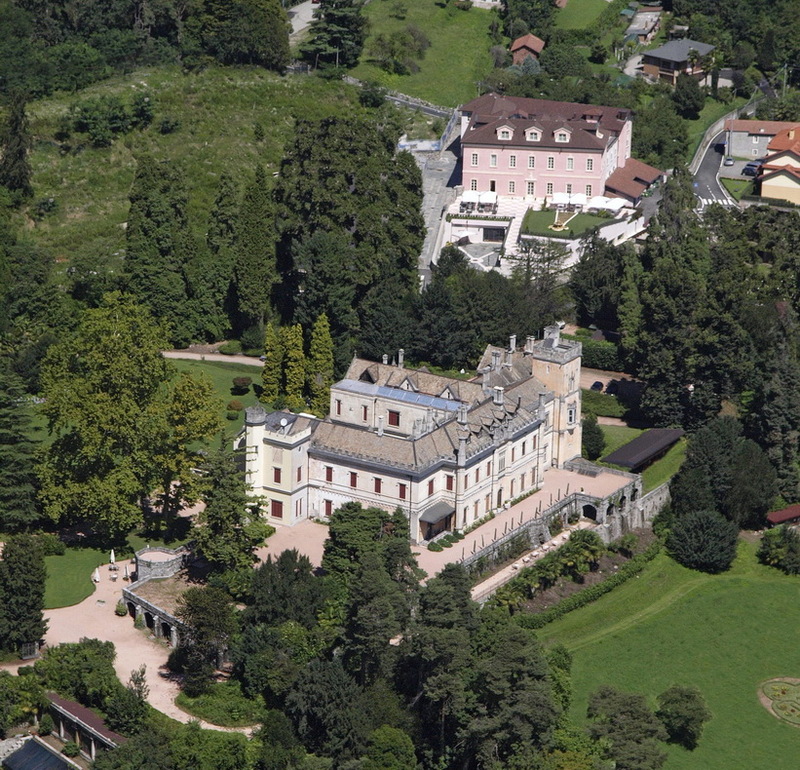 Oleggio Castello, Lake Maggiore in Italy was rebuilt in 1877. A Castle has stood in the same position since the year 1000, and in the year 1447 the daughter of the owner, Barbara Visconti, fell in love with a Captain of the local guard, Signor Matteo. This was, obviously not allowed as she had been promised to a local landowner, so Matteo was sent off to France and Barbara was shut up in the Tower. Since then she has haunted the Tower, hoping that her love will come back to her. The Hay-Adams, Washington, D.C.: The Hay-Adams was built in 1927, for the not-too-modest sum of $900,000, over the former homes of best friends John Hay (Abraham Lincoln’s private secretary and later a secretary of state) and Henry Adams (the author and descendant of John and John Quincy). Supposedly, the ghost of Adams’ wife, who committed suicide on this site in 1885, still walks the halls, trailed by the scent of mimosa. 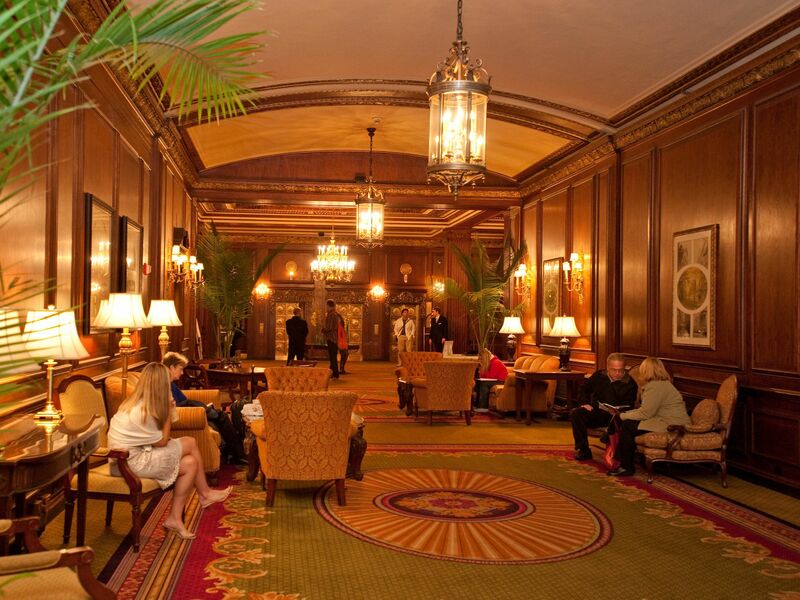 Omni Parker House, Boston: You can’t walk two feet without stumbling over some historical artifact or the site of a ghostly encounter at the Parker. With gentle prodding, guest services manager Seamus Murphy, who’s worked for the hotel for over 30 years, will regale guests with tales of the 19th-century whiskey salesman’s ghost who lives in the closet of room 303 and plants booze-soaked kisses on slumbering female guests. Algonquin Hotel, New York City: A 181-room Midtown West landmark where “The New Yorker” magazine was founded, the Algonquin uses old-world style, tuxedo-clad waiters and an in-house cat to attract quiet couples, business travelers and the occasional Nobel laureate these days. But back in the day, it hosted members of the infamous Round Table, the 1920s literary group with members such as Dorothy Parker and Alexander Woollcott — and some would argue it still does. 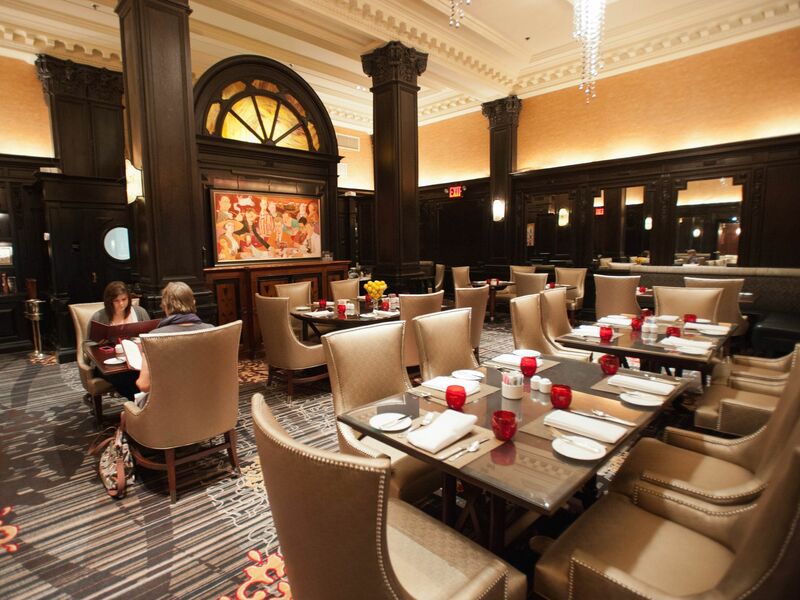 Numerous guests and staffers have reported seeing Round Table members roaming the dining room and lobby, and a psychic medium confirmed the presence of spirits in the hotel. 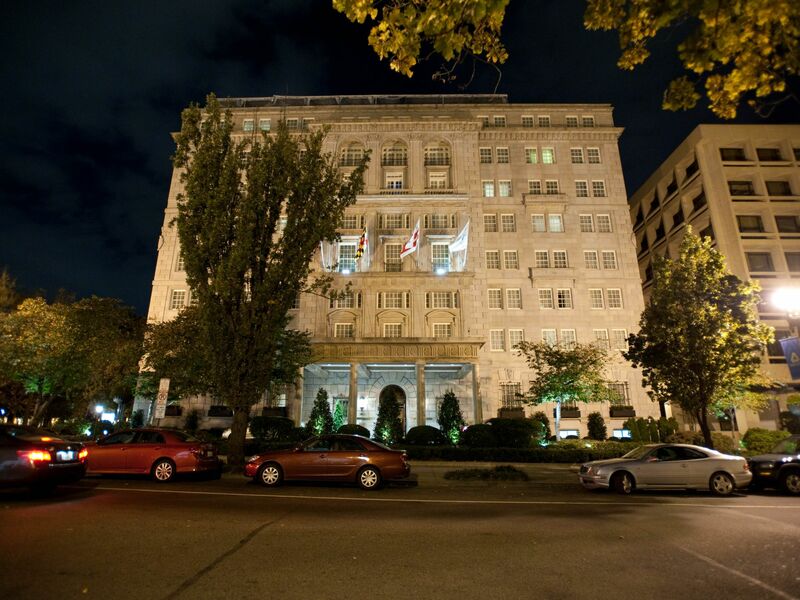 Omni Shoreham Hotel, Washington, D.C.: The Ghost Suite was originally occupied by the wealthy Henry Doherty — a minority shareholder of the hotel — and his wife after the hotel opened in 1930. 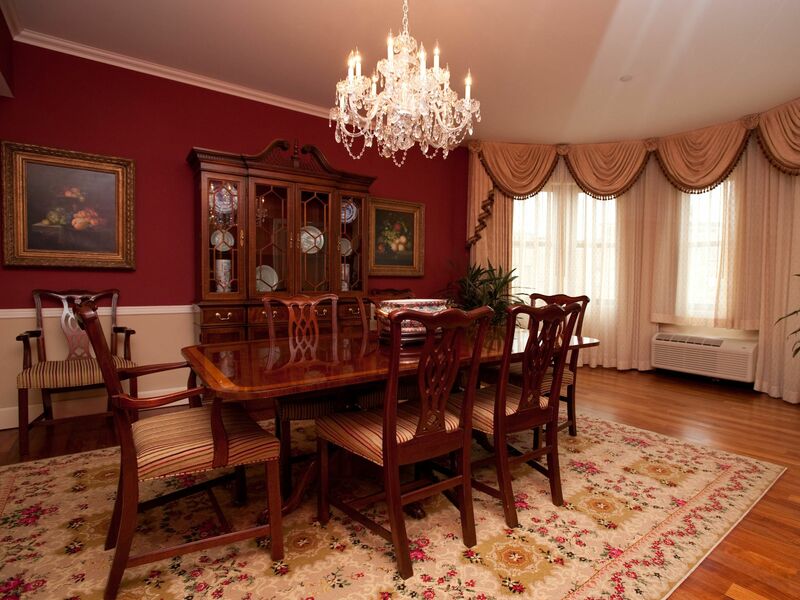 The family’s live-in housekeeper, and later the Doherty’s adopted daughter, both died mysteriously in the suite, and allegedly haunt it to this day. Televisions and lights have apparently turned on suddenly in the middle of the night, housekeeping carts have been moved, and numerous complaints of noise from unoccupied rooms have been reported. 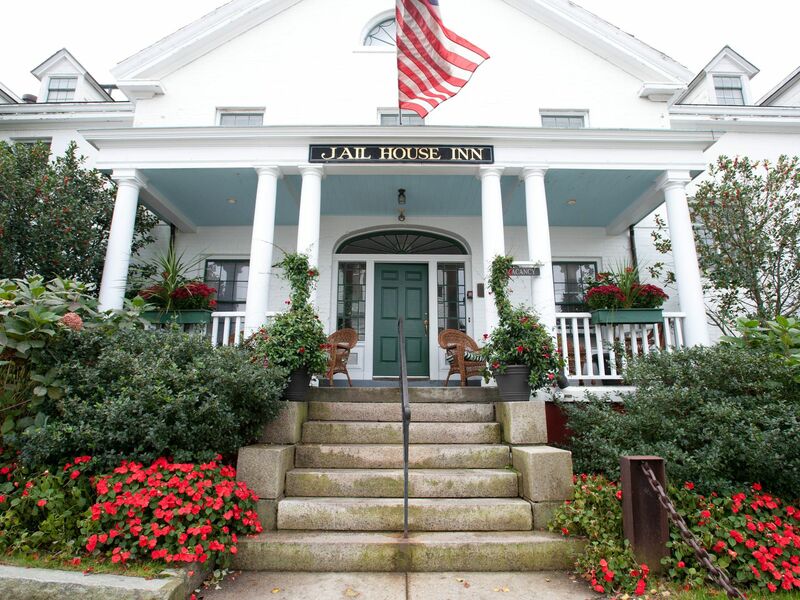 Jailhouse Inn, Rhode Island: Originally built in 1772, the Jailhouse Inn occupies what used to be the old Newport County Jail. In keeping with the jail theme, the inn features interesting little artifacts and details throughout, such as iron bars over the lobby front desk, framed articles about famous criminals, and signs directing guests to “solitary” and various “cell blocks.” Stories abound of ghosts visiting the Jailhouse, so if you keep your eyes open perhaps you’ll see one too — especially if you stay on the third floor. This entry was posted on Saturday, November 2nd, 2013 at 23:21 and is filed under Castles, Hotel Industry, Travel, Unusual Hotels. You can follow any responses to this entry through the RSS 2.0 feed. You can leave a response, or trackback from your own site.